Are you as captivated with the magic of amethyst as I am? If so, you won’t want to miss out on my latest offering – Athena’s Tools: Crown Chakra Generator Magic! 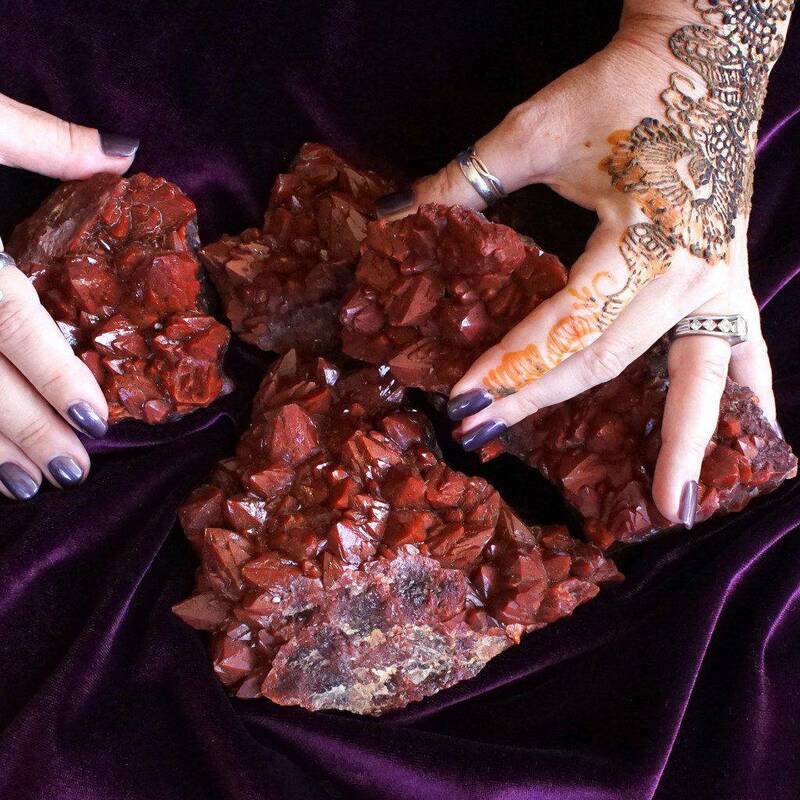 With this offering, you will receive a gorgeous and energetically potent amethyst generator, intuitively chosen from a variety of forms, including skeletal elestial smoky amethyst, phantom devic temple amethyst, Super 7, Auralite 23, amethyst with lepidocrosite, and more. Whichever generator you receive is sure to be unique in its beauty and brilliant in its power, ready to transform your life and practice! 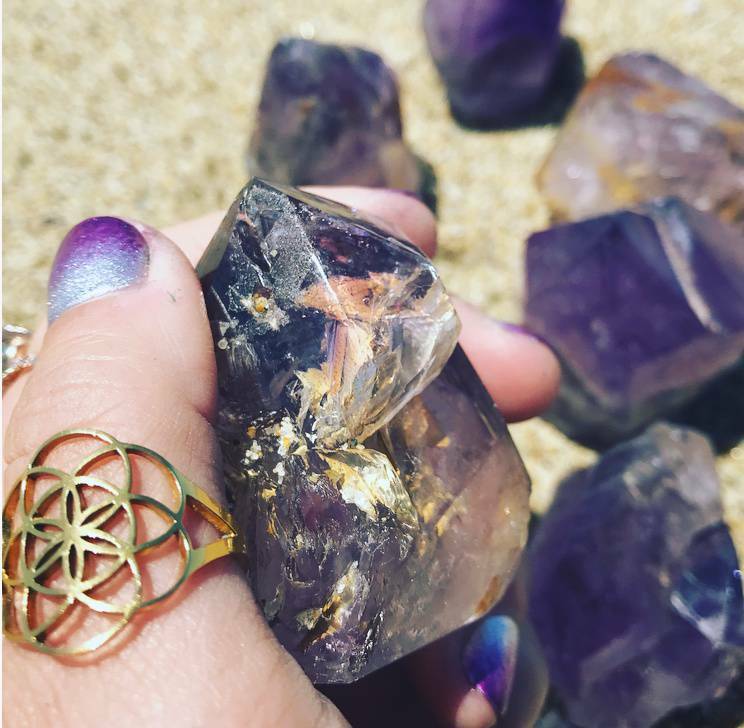 Associated with the Crown and Third Eye Chakras, amethyst serves as a link between us and the Higher Realms. 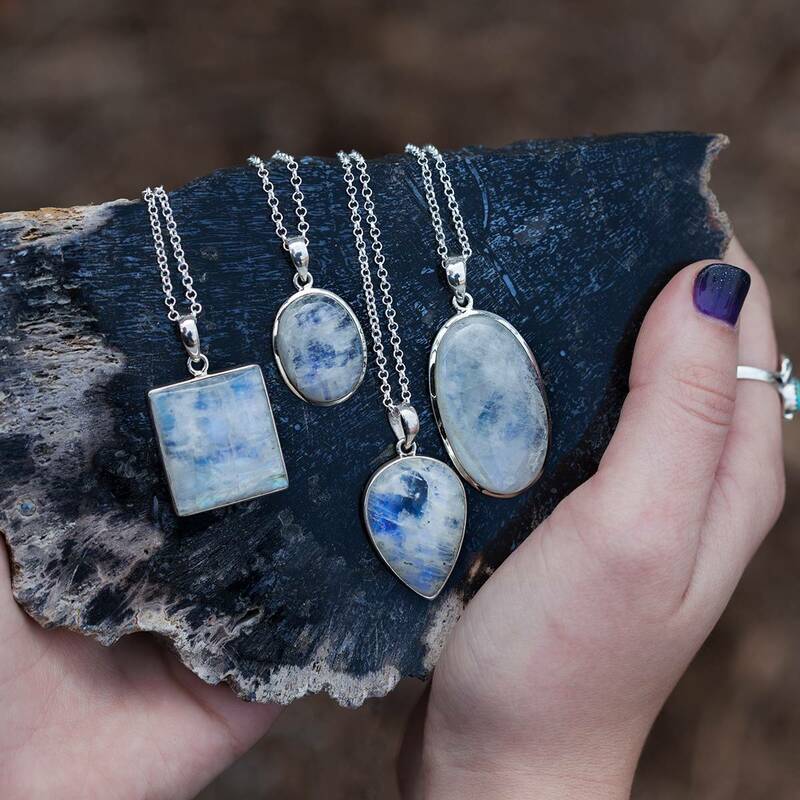 This mystical gemstone brings energies of peace, healing, and calm – in fact, its name comes from the Greek word amethustos, which means “not intoxicated”. If you want to be more sober and focused in life, attuned to your Highest Truth and Divine Path, this is the stone to work with. Apart from the incredible mental clarity it instills, amethyst is also known to bring forth psychic visions, restful sleep, and vivid dreams. 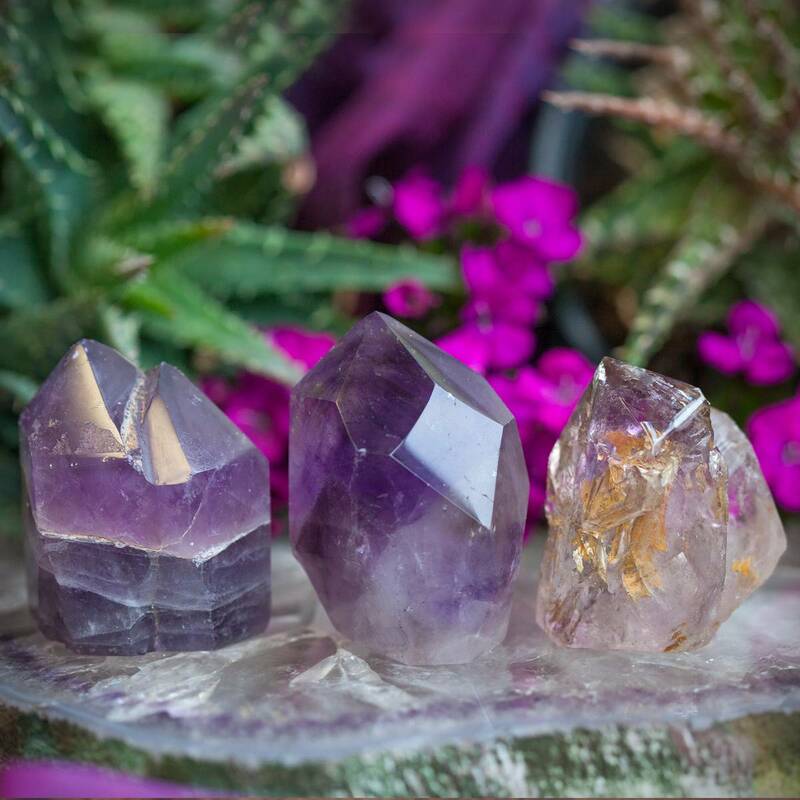 Work with one of these Crown Chakra generators to embark on a powerful journey inward, and to open yourself up to receiving your own inherent wisdom. 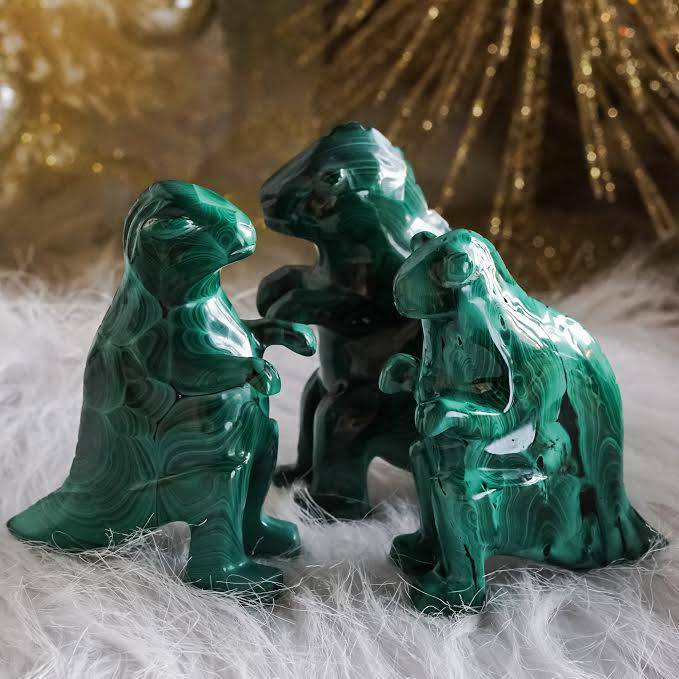 Incorporate yours into meditation or ritual, or place it at the center of a crystal grid, to send its magic all throughout your sacred space. However you choose to use yours, these Crown Chakra generators will attune you to your Divine knowing, and align you with your Highest Path. This listing is for one (1) intuitively chosen Crown Chakra generator, about 1-2”. Yours will arrive lovingly parceled along with a single leaf of white sage and a card describing the properties of the stone.